Q. How can a distance student get an i-card?  To obtain an i-card, fill out the photoless i-card request form on the Illinois Online website.